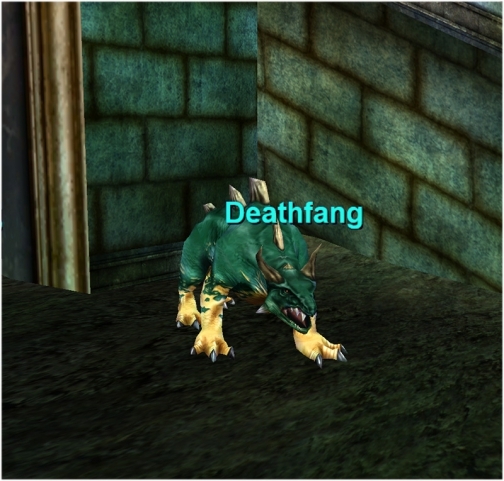 In Chardok (Empires of Kunark), its placeholder is a chokidai bonecrusher. This page last modified 2017-05-13 05:50:34. He casts Rabid Anklebite every 20 seconds. Loot and spell added, thanks!